What is the difference between Eau de Cologne (EDC), Eau de Toilette (EDT), Eau de Parfum (EDP), and Pure Parfum? The differences are simply a matter of the amount or concentration of oils in the fragrance. The highest concentration is in pure perfume (or parfum). Next would be Eau de Parfum, then Eau de Toilette, and finally Eau de Cologne. Some manufacturers make a solid perfume, solid perfume can be as strong as a pure perfume however it is in a gel-like consistency. In general the higher the concentration of perfume oils the longer your fragrance will last, and the less you need to apply. 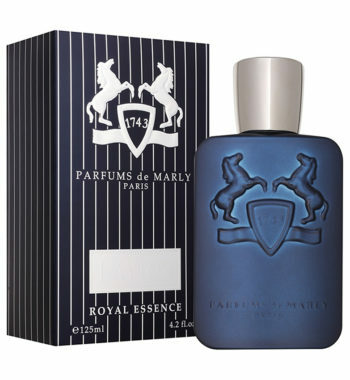 Cologne EDC (Eau de Cologne) – Oldest term for perfume, used in North America for masculine scents. 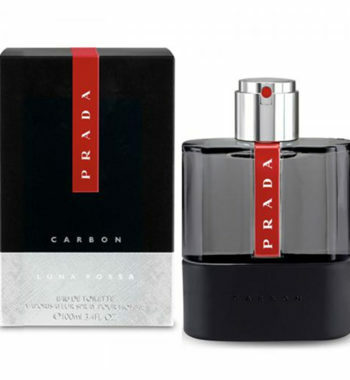 Light, fresh and fruity, typically composed of 2% – 4% perfume oils in alcohol and water. Tend to be used in fragrances for younger people. 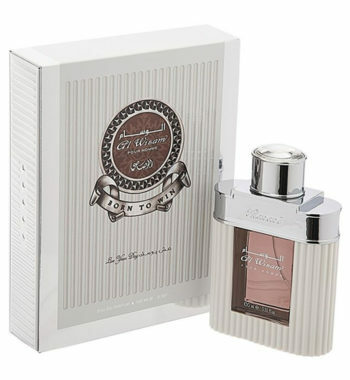 Toilette EDT (Eau de Toilette) – A light spray composition with 5% – 15% pure perfume essence dissolved in alcohol. 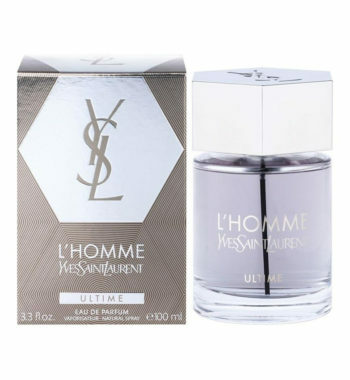 Perfume EDP (Eau de Parfum) – Historically genderless, used to describe both men’s and women’s fragrances. The best term used to describe a fragrance. Contains 15% – 20% pure perfume essence. Perfume (Pure Parfum)–The most concentrated and expensive of all fragrance options. Slightly oilier, perfume, or parfum, is composed of 20% – 30% pure perfume essence. Purchases made at the DecantBoutique.com website accrue Fragrance Decant Boutique Rewards Sprays at a rate of 10 Sprays per dollar spent. These Sprays can be redeemed at any time with no minimum redemption purchase requirement, which effectively gives all DecantBoutique.com website purchases a 5% discount. Spray redemptions can be used in conjunction with promotions codes. 100 Sprays – For signing up to The Fragrance Decant Boutique DecantBoutique.com website and making your first purchase. 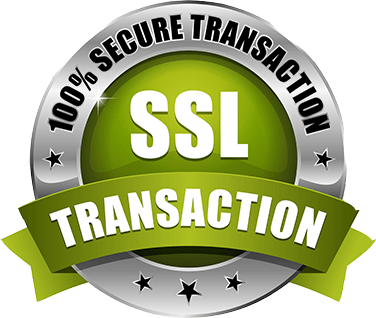 100 Sprays – For referring someone to The Fragrance Decant Boutique website utilizing the referral link form and they signup. 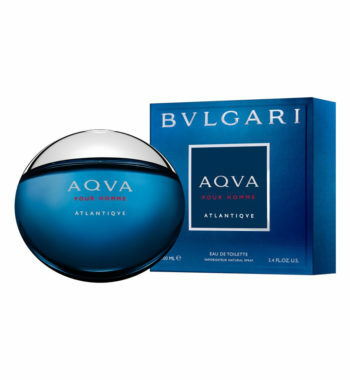 100 Sprays – For being referred by someone who was already signed up to The Fragrance Decant Boutique website DecantBoutique.com using the referral link form. 25 Sprays – For a Facebook share when utilizing The Fragrance Decant Boutique link when provided. 25 Sprays – For an Instagram follow when utilizing The Fragrance Decant Boutique link when provided. 10 Sprays – For a Facebook like when utilizing The Fragrance Decant Boutique link when provided. 10 Sprays – For a Twitter Tweet when utilizing The Fragrance Decant Boutique link when provided. *Verified customer purchase is required through TFDB affiliate referral link. Current and past TFDB customers not eligible for referral status in the TFDB affiliate program i.e. if a person was already purchasing from us they can’t be referred back to us as a newly referred customer (contact us for details). 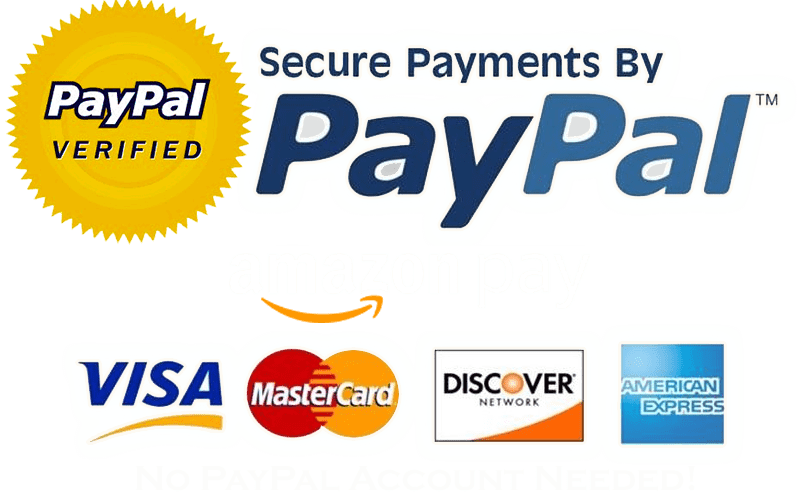 At any time funds can either be converted into a TFDB Gift Certificate Promotion Code or deposited directly into your Paypal account when a valid Paypal account is provided. For Paypal fund deposit transfers please just message us when you are ready to convert your banked funds.